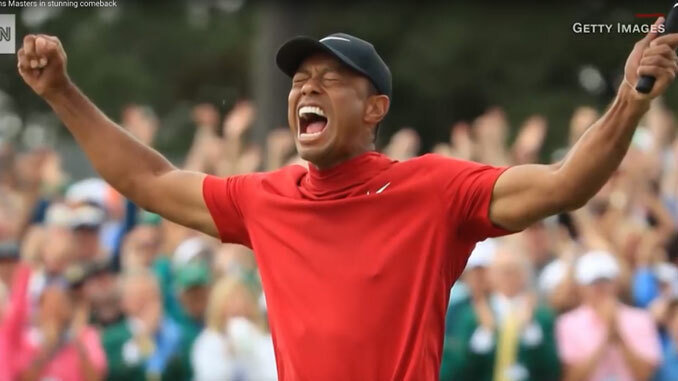 As Derrick Johnson assumes the role of interim president of the National Association for the Advancement of Colored People (NAACP), leaders of the nation’s oldest Black civil rights organization say that young people must come first. Youth-led civil rights groups like Color of Change, Black Youth Project 100 and Dream Defenders have effectively used technology and social media to advance their causes online and around the world, while critics of the NAACP question the group’s relevancy, as it struggles to connect to a younger generation that doesn’t always relate to the battles of Civil Rights Movement of the 1960s. 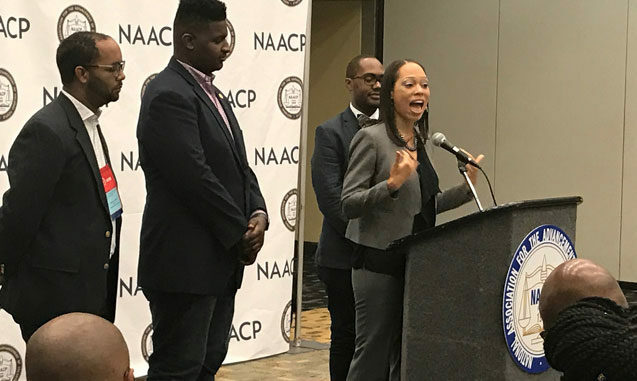 During a press conference held on July 21, kicking off the group’s national convention in Baltimore, Md., many NAACP officials and affiliates gathered to address a critical need to keep millennials active and engaged within the organization. In order to ensure that such goals come into fruition, NAACP D.C. branch President Akosua Ali, formally announced the launch of a national Next Generation Young Professional Leadership Program to train eligible millennials for leadership roles in the NAACP. The initiative is in line with the NAACP’s National Youth and College Division that cultivates young, civil rights leaders. Messages promoting the division were prominently displayed during the convention. “This national convention will be critical in transforming the association,” Ali said. “The Youth and College Division continues to train and cultivate young leaders that are activists within their own community and, because of that, the NAACP will launch a Next Generation Young Professional Leadership Program geared toward training young adults between the ages of 21 and 35,” for positions in the NAACP. Eager to see the organization grow and move forward, Hiruy Hadgu, an NAACP member from Howard County, Md., shared his views on the organization’s plan to ramp up efforts to actively engage and recruit younger members.